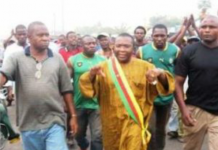 The social media just like in the case of “Rigobert Song’s death” has once again appointed Barrister Agbor Balla as Cameroon’s prime Minister in waiting. 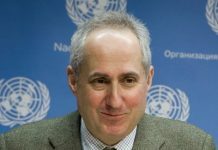 The Sports man was declared dead on Social media while reports showed he was responding to treatment abroad. 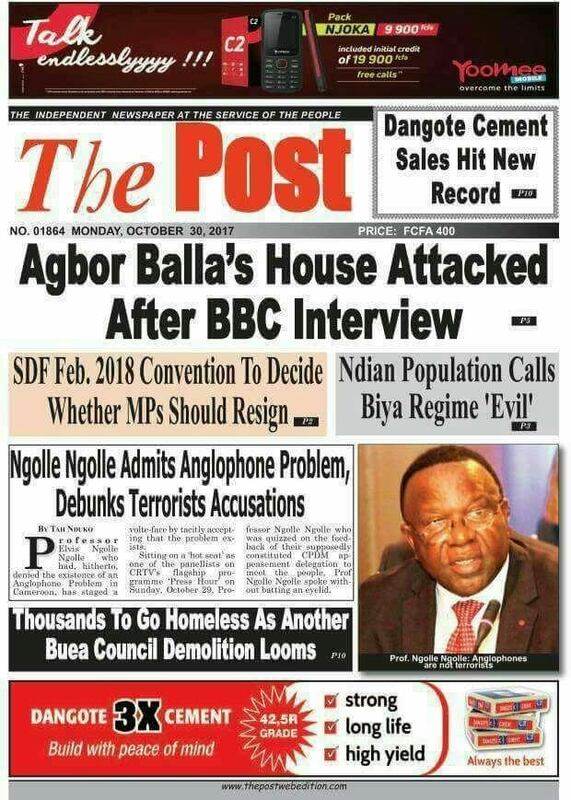 After his popular BBC interview, Barrister Agbor Balla’s house in the villages was attacked yesterday by an anonymous group of individuals. 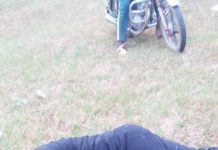 While many suspects were named on social media, the attack was severally condemned by others. Even Mark Bara posted as he cried the attack on individual property and called for a greater need for security. 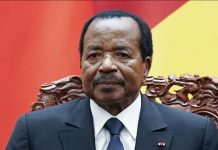 Less than six hours of publication, a recent copy of the same edition cropped on social media giving hints of Balla’s possible appointment as Cameroon’s Prime Minister in the days ahead. 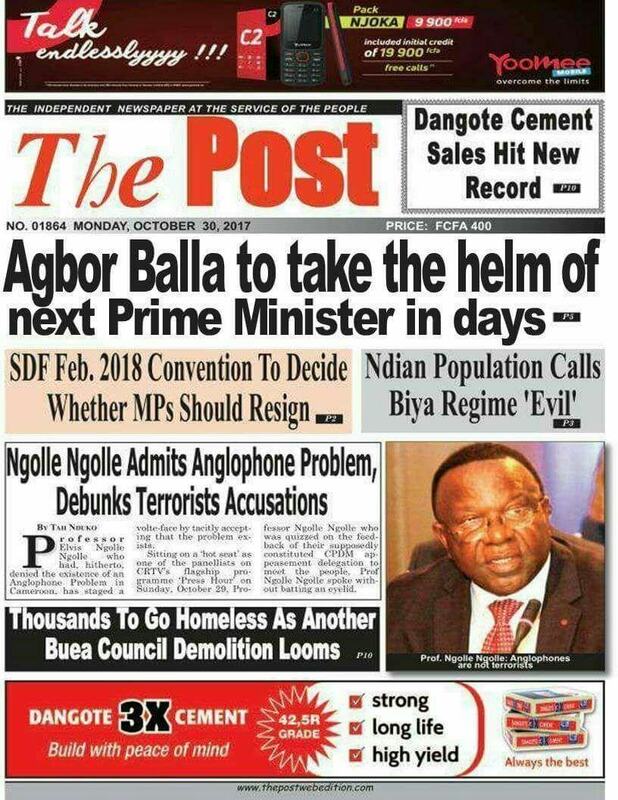 When we got this, ARREYB immediately placed a call to the editing and production desk of the popular English Tabloid which confirmed to us that the paper with the headline “Agbor Balla to take the helm of next Prime Minister in days” is fake. 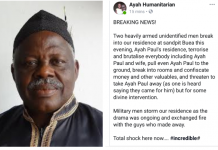 While reaching out to the Figure himself, Agbor Balla posted to us decrying the propaganda which has gone viral on social media in the last four hours. 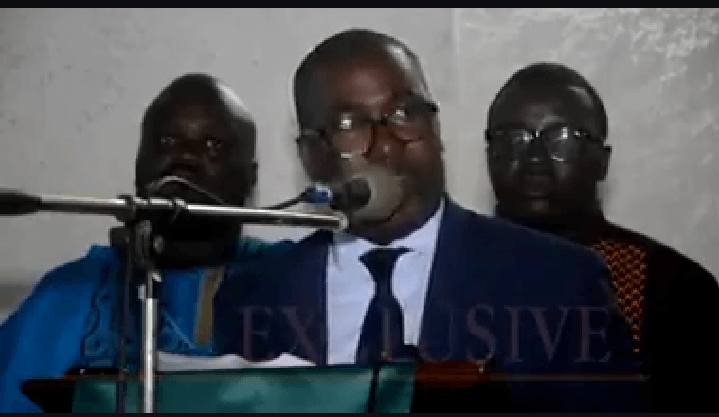 Commenting on the headline and rumor that he might be Cameroon’s next Prime Minister, Balla would later refer ARREYB News Reports back to his “thank You” message in church where he stressed on a non-violent message of peace,love and unity. Watch: Agbor Balla’s “Thank You” Message after his release. 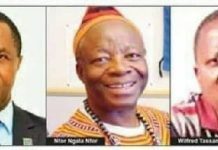 While many hurried to label him as a sellout, others think Balla has a careful plan which might only be unveiled to many in the days ahead. 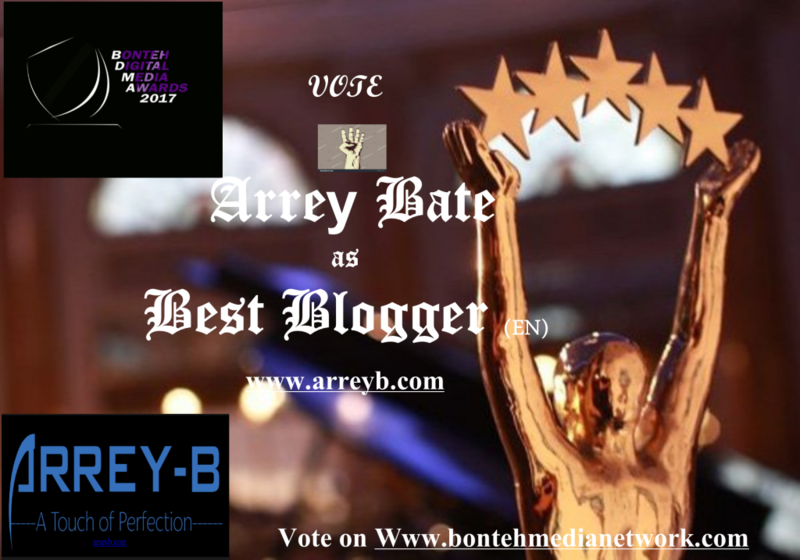 To them “Balla might be the wise person Cameroon is yet to understand”.